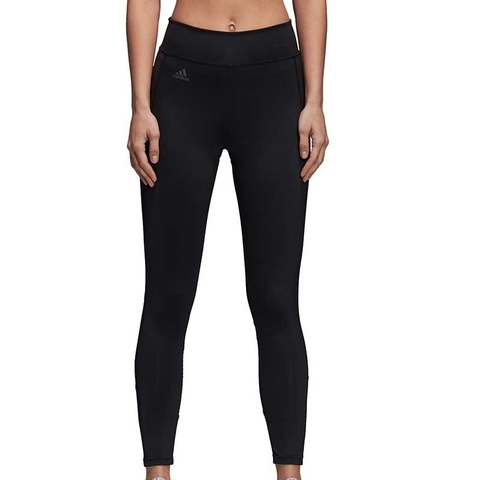 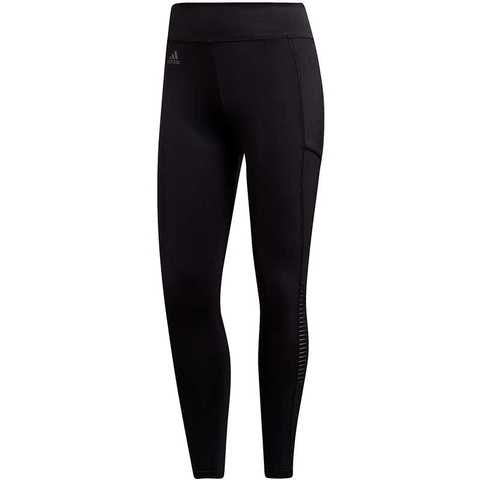 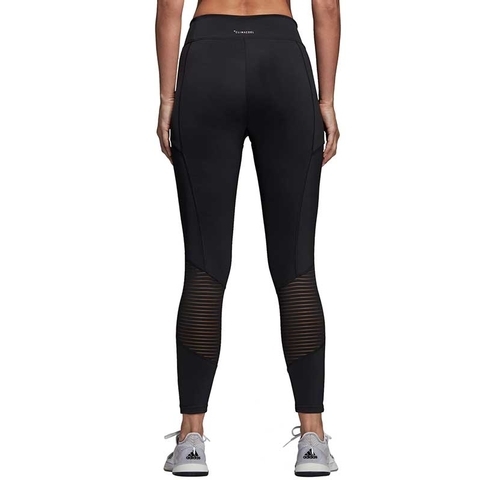 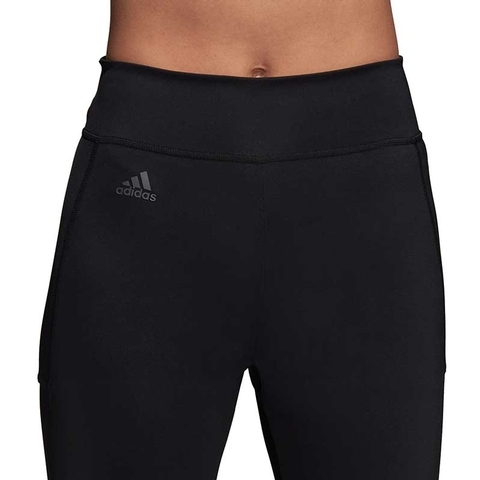 These tennis tights are made from soft, lightweight fabric that channels moisture away from your skin to keep you dry. 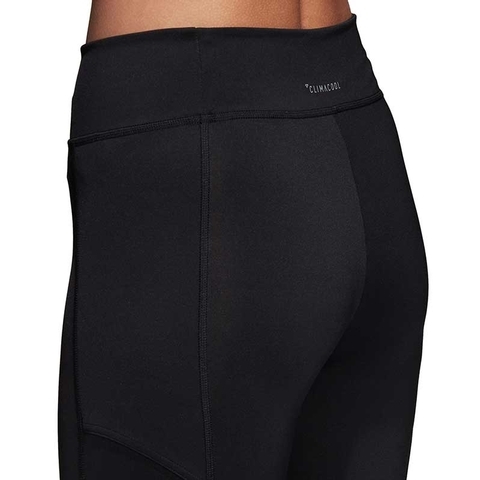 Made with a bit of stretch, they have pockets on either side to store tennis balls between points. 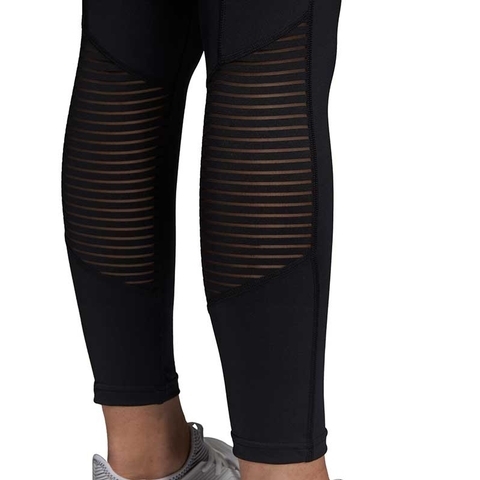 Mesh inserts on the lower legs allow air to flow for increased comfort.